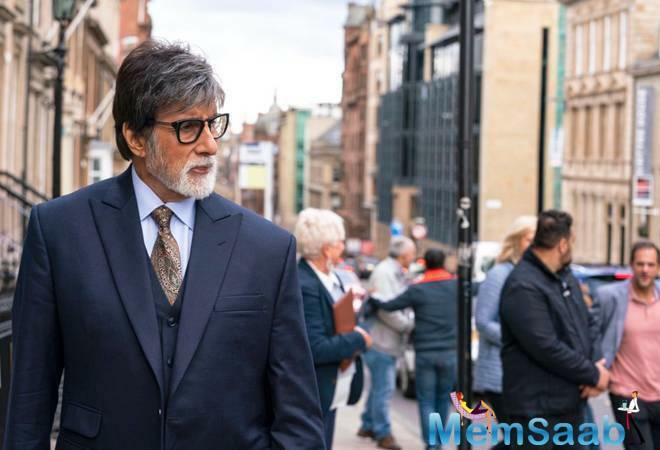 Amitabh Bachchan and Taapsee Pannu starrer Badla is on a winning spree as the film raked in USD 3.7 million in 10 days in the overseas market. 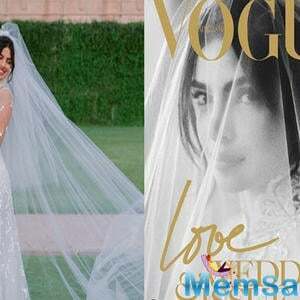 The overseas collection is as Middle East - USD 1.45 million, North America - USD 1.32 million, Australia - USD 224,116; UK & Ireland - USD 213,782; Rest of the world- USD 493,000. 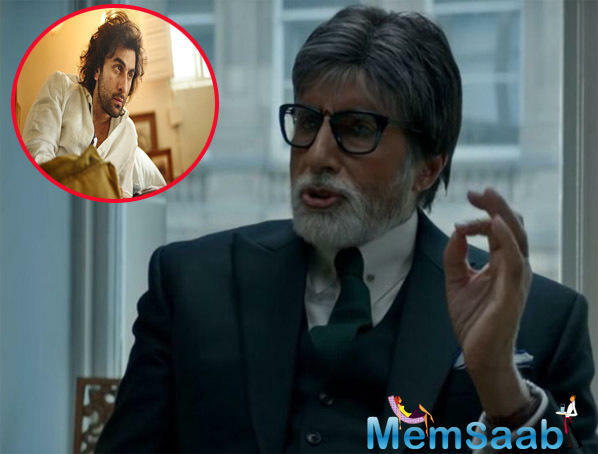 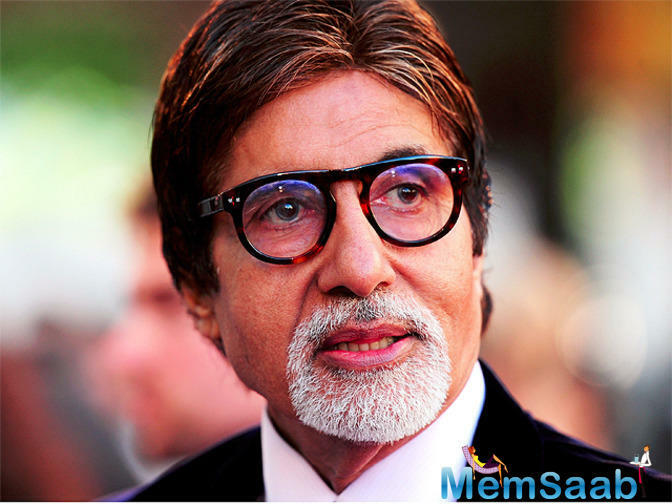 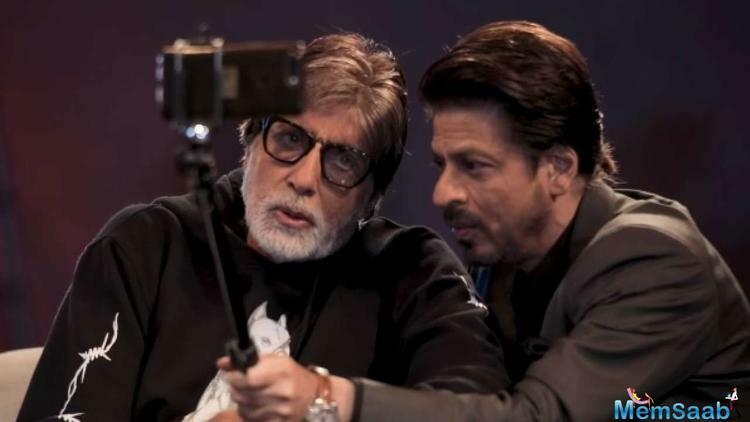 In India, Sujoy Ghosh's Badla garnered Rs 18.70 crores on Day 10, also the film had already crossed Rs 50 crores mark on Saturday itself. 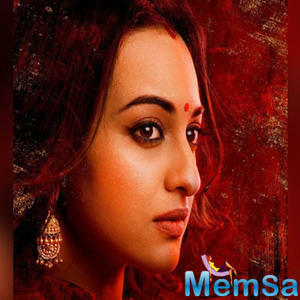 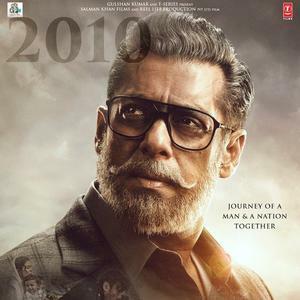 With the weekend 2 collection, Badla becomes Sujoy Ghosh's highest 2nd-weekend collection, beats the record of Kahaani. 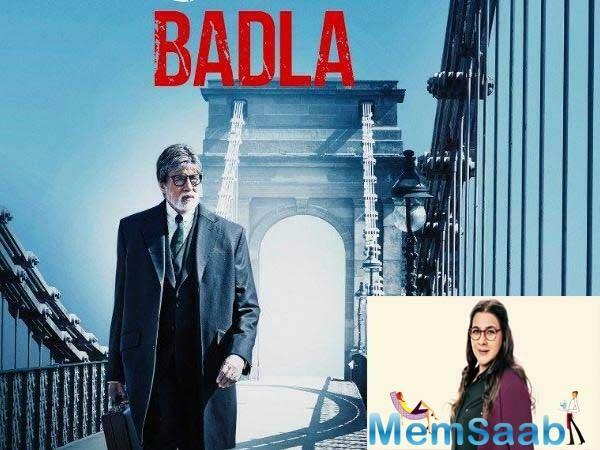 Kahaani was a hit at the box office and sets a record for director Sujoy Ghosh as well, but the recent release Badla breaks the record of weekend 2 collection of Kahaani. 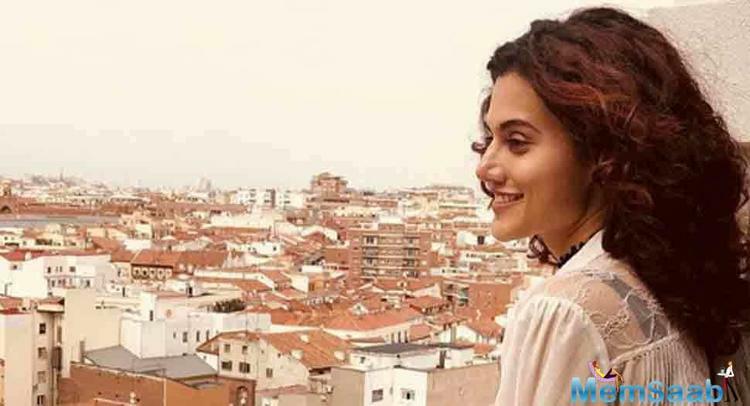 Taapsee Pannu, Big B’s Badla gets release date, but to face-off with this biggie?